Daniel Schwartz is Popupla's resident young person and, therefore, Popupla's in-house Snapchat expert. He wrote a step-by-step guide for using the social media platform and makes a fun and compelling case for snapping while traveling. 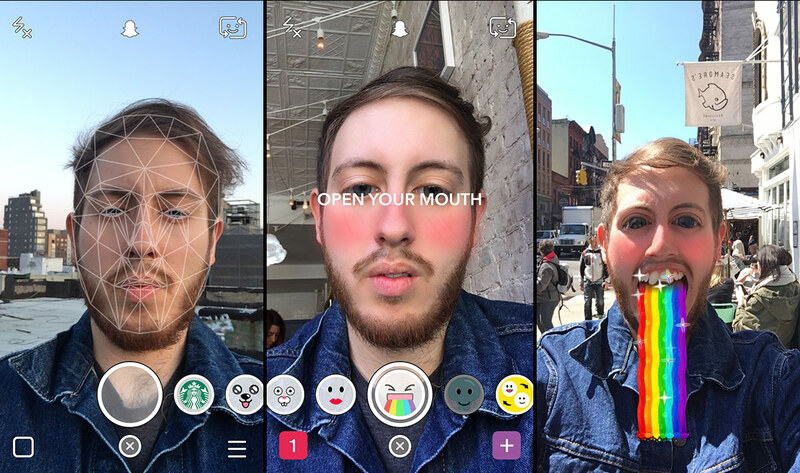 Not sure what to make of the latest app craze? 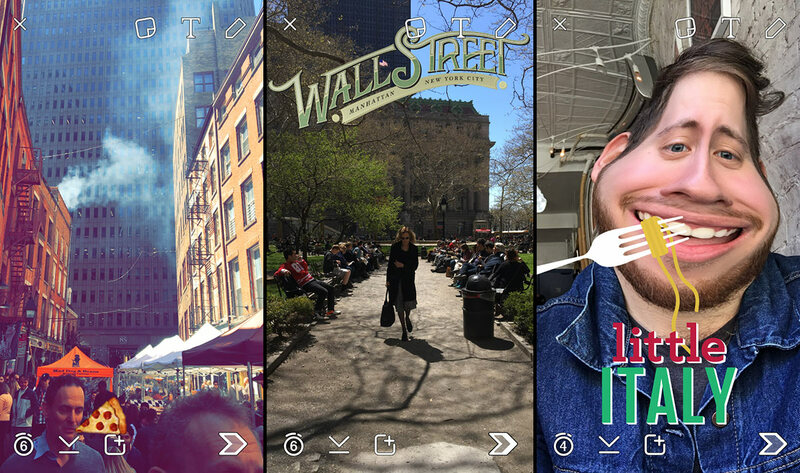 Read Daniel's Snapchat overview to figure out what Snapchat is and why it's so great. 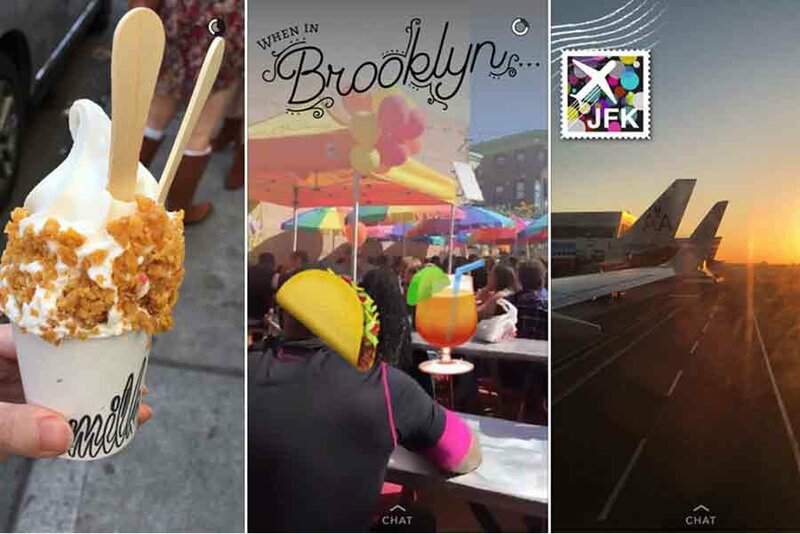 Snapchat doesn't exist online. Download it for free from the . Sign up and choose your username. 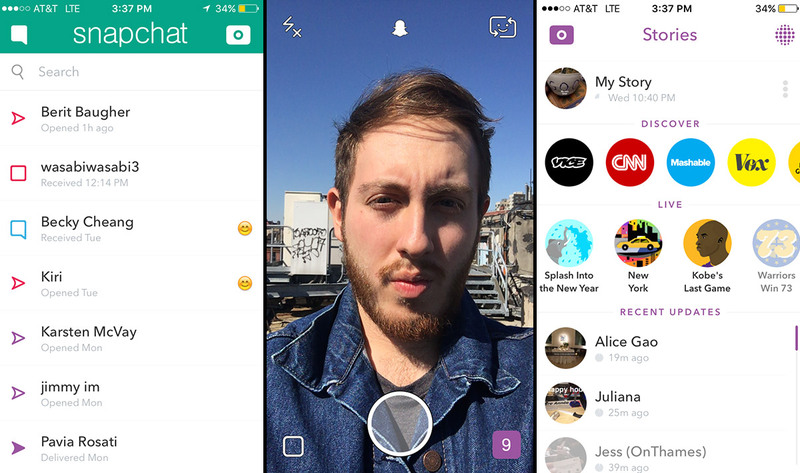 You can add friends with Snapchat accounts from your address book before setup is over. The timer controls the lifespan of the snap. The download button saves the snap to the camera roll. 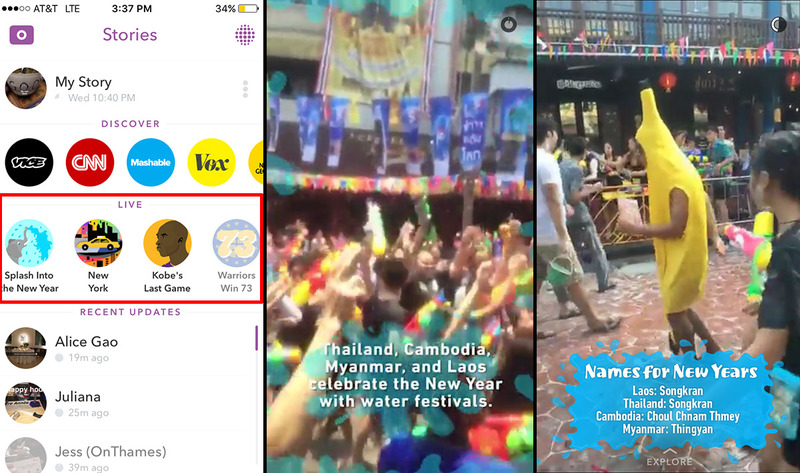 The square- pulls up public sharing options: "My Story" is a highlight reel that all your friends can view, and any other stories that pop up are Live stories curated by Snapchat (more on that later). Swipe right on a chat to open the message and respond immediately with words, emojis, or photos from your camera roll. (A recent update allows you to start audio and video calls here, too.) Note that conversations are wiped after exiting chat, though messages can be saved in-thread by tapping them individually. 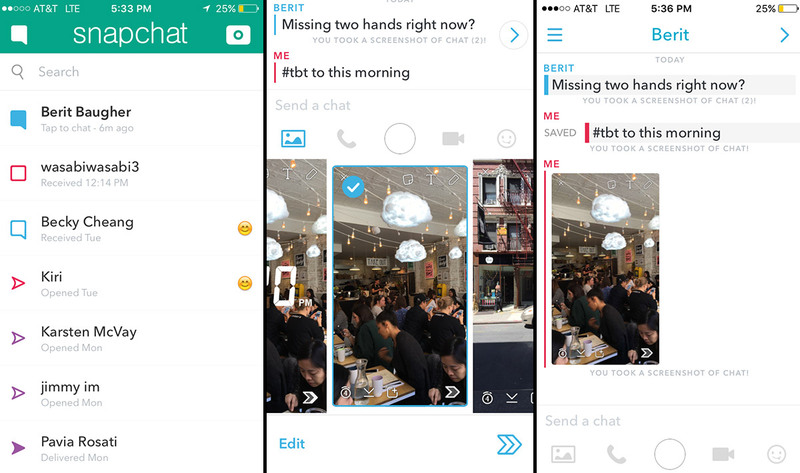 To start a new chat, swipe right on a recent or hit the bubble to select a recipient. Whether we're on the go or chained to our desk, our wandering minds reach for ever-shorter and sharper media. 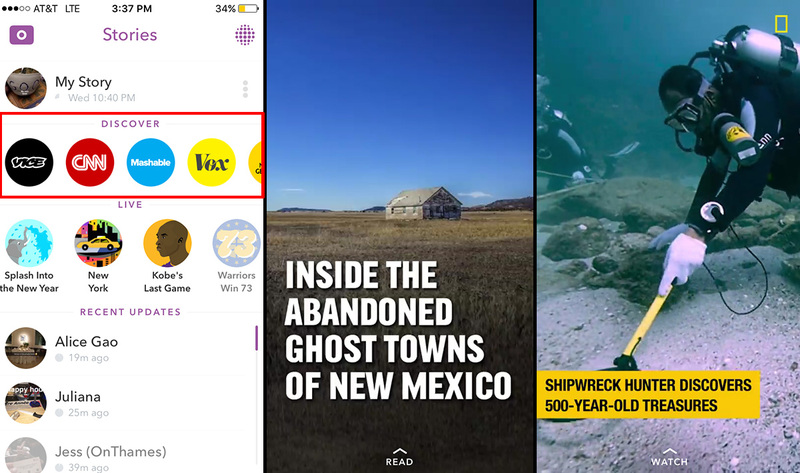 "Discover" is the answer to short attention spans, a line-up of custom content created by Snapchat media partners like CNN, VICE, VOX, Mashable, and Nat Geo, where a video, photo story, or cultural tidbit serve as a small dose of travel inspiration. Content is distilled with poppy visuals and viral-leaning attitude — fun facts, video loops, wallpapers, and headlines. To view: Select a channel, swipe horizontally to view content, swipe up to see more. A swift downward tug exits the , while holding the screen turns the page into a sendable snap. 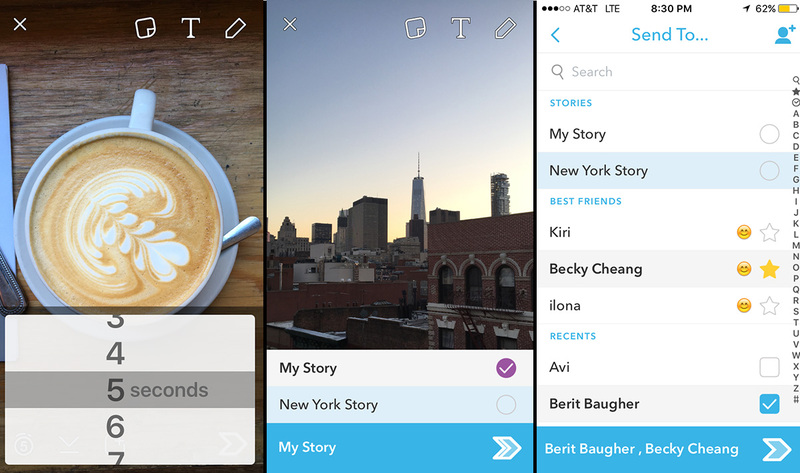 If you haven't figured this out already, stories are thread-together s of individual moments shared publicly. 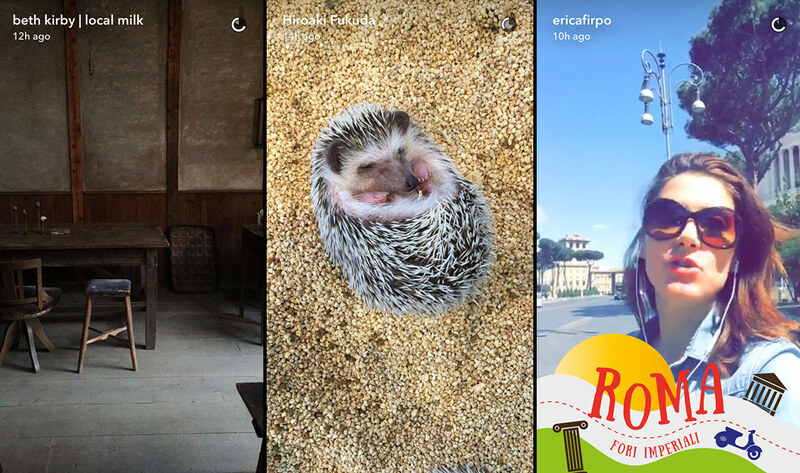 This is where you watch Alice Gao (@alice_gao) sip champagne in first class, Erica Firpo (@ericafirpo) lead tours through Rome, Beth Kirby (@localmilk) explore the world as an expecting mom, and Hiroaki Fukuda (@hirozzzz) do his thing in Tokyo. 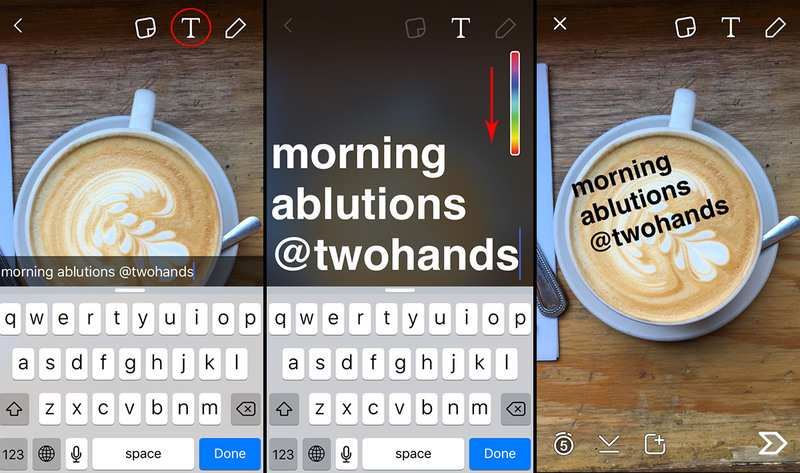 All snaps in the Stories section live for 24 hours. If the person you follow follows you back, you can send them direct comments by swiping up on a snap.